Blackboard helps you solve your most critical challenges in corporate training and education to drive success. We are your partner in change—working alongside you to enable success for your organization with innovative technologies and services. We help businesses and associations provide today's diverse employees and learners with flexible professional development, training and online learning that they need to be successful—transforming organizational learning into a strategic advantage. 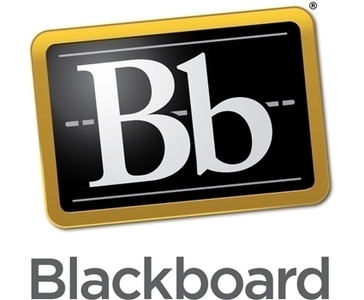 Blackboard Learn is a scalable, reliable foundation for a world-class learning experience. Our flexible learning platform enables you to extend online learning, increase engagement and optimize learning outcomes. Blackboard Collaborate is a dynamic tool that allows learners to be actively engaged virtually, participating in training, gaining new skills and learning from their peers “face-to-face” no matter where they are. Blackboard Open LMS enhances open source technology and builds on its capabilities to create better training and a better learning experience. Innovative services that help you put great ideas to work quickly.